These live drum performances, recorded in a state-of-the-art studio with world-class microphones, are ready to use in multitrack format. 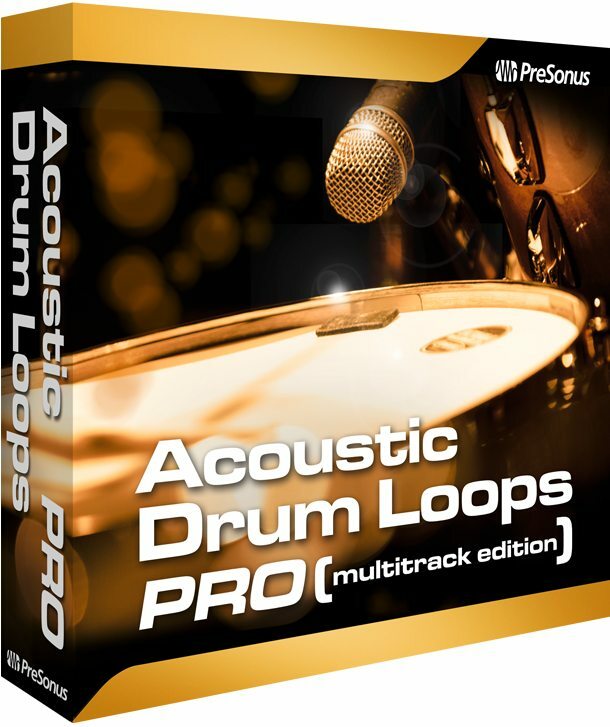 Each style is an entire library of matching loops that can be arranged to fit any song form, just as a real drummer would play them, and includes individual loops for verses, bridges, choruses, fills, and variations. The multitrack loops contain separate tracks for kick, snare, hi-hat, toms, overhead mics, room mics, and ambient mics so you can mix and edit to taste. Bonus: This collection also includes multitrack loops from some of Volume 1's best beats! Volume 1 shipped with earlier versions of Studio One.